Eveline, Owner and Founder of Flow Through Yoga ERYT since 2013. Isabel, 20 years of Dance and Pilates, over 1000 hours of Ashtanga Yoga. Vinyasa and Restorative Yoga (Eveline). Fully catered, delicious vegetarian meals including one hot breakfast. Awesome company, stunning Otways nature walks plus more. Numbers are limited to make this an intimate experience for students. Each student will receive personalised attention on their practice or anything that comes up for them. A full itinerary will be posted closer to the date. 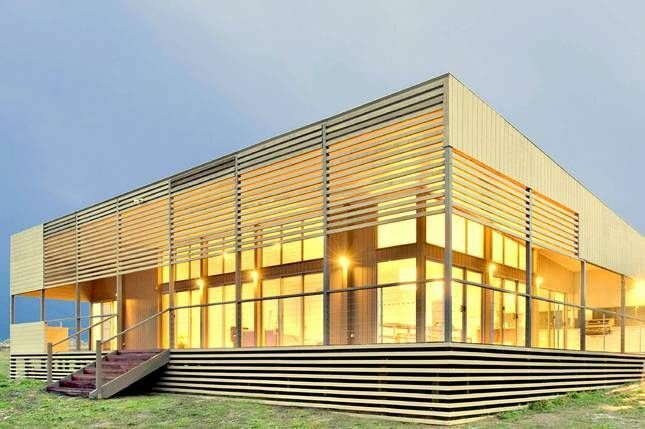 Set high on a stunning 100 acre property with panoramic views of the surrounding country side and bushland, this large modern architectural house is the perfect space to relax re-energise and delve into your Yoga practice. 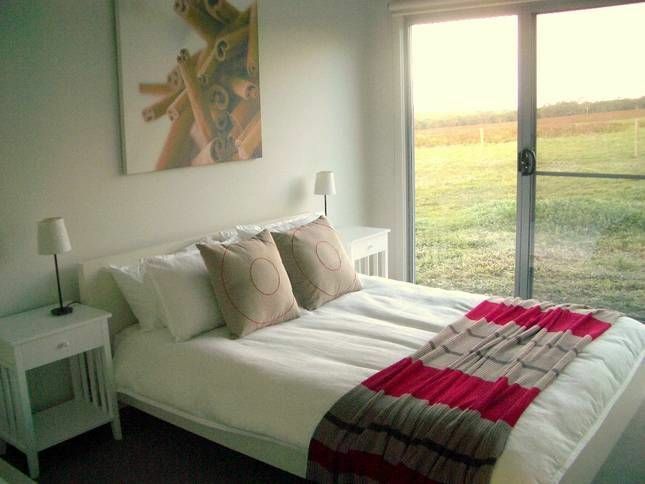 Charleson Farm is an hour and twenty minutes from Melbourne and centrally located on the Surf Coast, only 25-35 mins from Lorne, Torquay, Anglesea, Birregurra, Geelong, Colac and the attractions of the Great Ocean Road. The surrounding bushland is also home to over sixty kangaroos that can be seen feeding while watching the spectacular sun sets. Eveline is very familiar with Lorne having spent much of her time there since she was a teen. There are over 50 waterfalls in the Otways and some amazing secluded beaches with only local access that Eveline can't wait to share with you. Prices include vegetarian meals from Friday dinner until Sunday breakfast. It is likely we will be allowed a 5pm check out. There will be some basic ingredients such as bread and fillings for Sunday lunch or we may wish to eat in Lorne or BYO ingredients. A deposit of $159 is required upon booking. The balance is due one month before retreat (mid September). Are you bringing a friend who you are happy to share a large bed with? Thank you! Eveline will contact you shortly to confirm your place and pay your deposit. We are so excited that you are joining us! 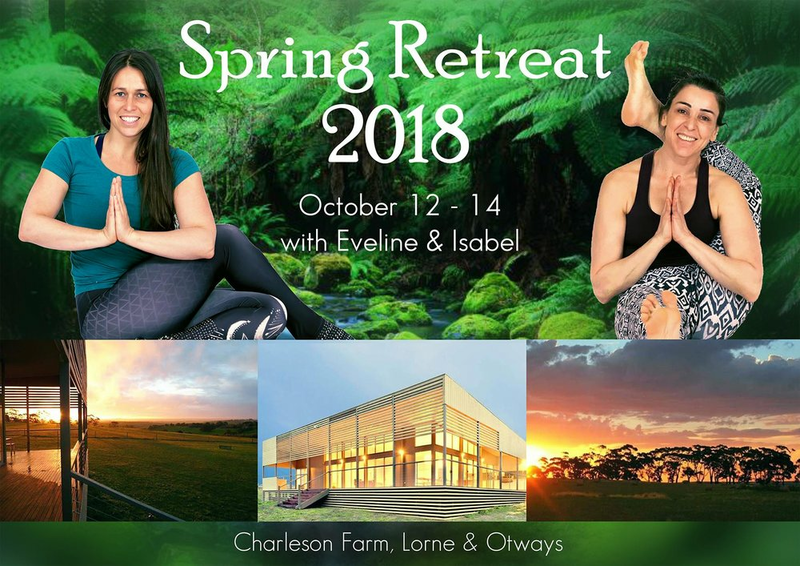 Transport to and from the retreat is not included however, if you would like to give or recieve a ride please contact Eveline. It will be easy to arrange ride sharing and this is encouraged.